a corner of your own backyard. Take time to contemplate its beauty, mystery, and meaning. 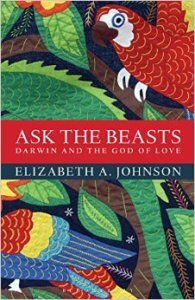 Elizabeth Johnson, the author of Ask the Beasts, has been a Distinguished Professor of Theology at Fordham University since 1991. A member of the Sisters of St. Joseph of Brentwood, she has also served as head of the Catholic Theological Society of America and the American Theological Society. 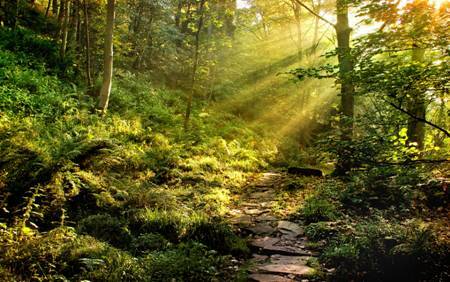 How can theology today recognize the central importance of the natural world? Thanks to Barry Turner for this brief summary of Ian Barbour’s fourth type of dialogue, Integration. Thanks to Carol McPhee for her brief summary of Process Theology. In dialogue, science and religion share insights from each field which can enrich or correct the other. Ian Barbour’s Integration takes dialogue a step further, by seeking to create a synthesis of scientific ideas with religious belief. As examples of integration, Elizabeth Johnson refers to Teilhard de Chardin and Process Theology (see ‘Ask the Beasts’, pages 10-12). I’ve been thinking about Barbour’s types of dialogue between science and religion (as presented here and in our discussion last week), and also about the people who have joined in this discussion. 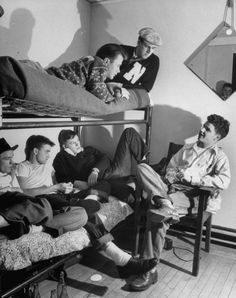 Independence – I don’t think we have anyone in this group who is trying to keep ‘science’ and ‘facts’ in one part of their brain, and ‘faith’ and ‘God’ in another part of their brain. But many of us may find it difficult to see how to integrate them…. Integration – And there are many – perhaps all of us – who are looking for some way to integrate science and religion, some way to use both faith and reason as we seek to understand the world we live in. Yes, perhaps we experience science and religion as always in tension (in our culture and in our own minds) – and yet, as we work to integrate what we’re learning, we try to keep faith and reason in conversation with each other. As he moved through his life, did Darwin find it harder and harder to integrate the information he was collecting – and the theories he was building – with the conventional Christian faith he had received from his family, church and culture? Darwin’s Origin of Species is a sustained argument – almost 500 pages long – which aims to demonstrate that over millions of years all species of plants and animals have descended from original parents, along the way diversifying and/or going extinct, due to the process of natural selection.